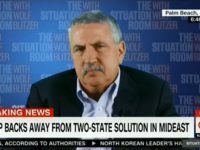 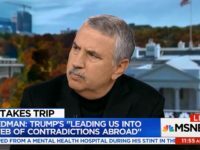 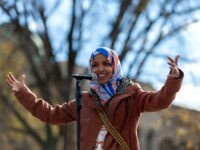 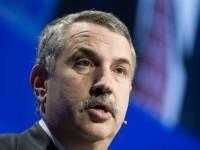 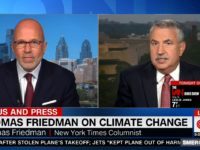 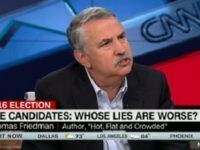 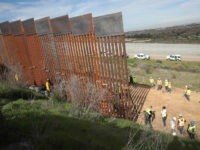 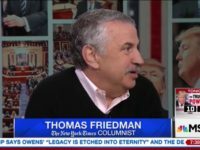 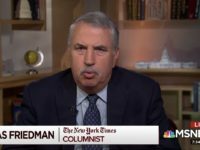 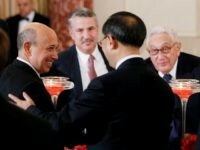 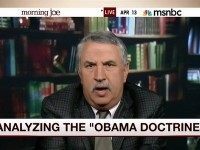 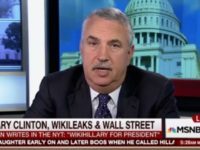 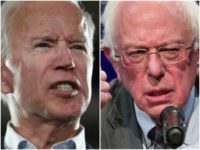 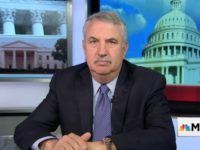 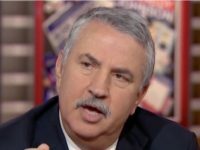 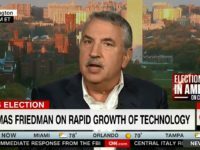 Thomas Friedman, the nation’s best-paid salesman for divide-and-rule globalism by the elites, is pleading for a coup-like intervention by U.S. billionaires to end the wall-building terror of President Donald Trump. 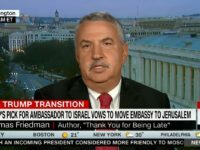 Friday on CNN’s “New Day,” New York Times columnist Thomas Friedman criticized President-elect Donald Trump’s pick for U.S. ambassador to Israel David Friedman. 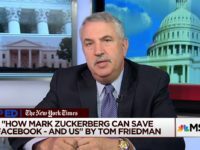 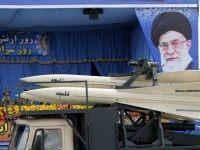 Among the complaints Thomas Friedman had about the pick was David Friedman support of moving the U.S.
Thirty-one-years ago, Islamic terrorists murdered the president of the American University of Beirut. 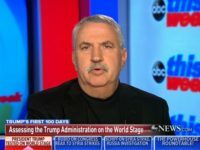 Tonight, his son coaches a Golden State Warriors team on the verge of an NBA championship.